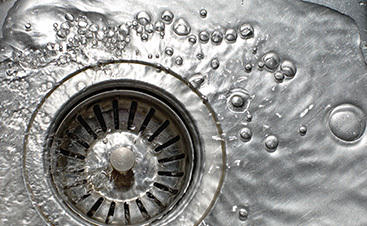 When you need help regarding your plumbing system, contact your Fairview Heights plumber. 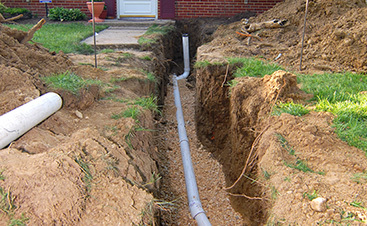 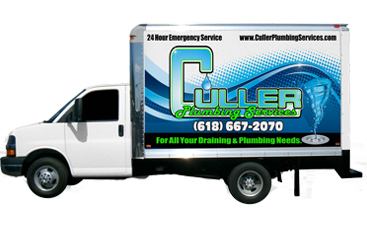 Culler Plumbing Services has the professional equipment you need and the experience you want. 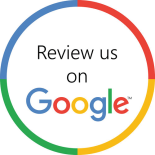 Give us a call today to set up your first appointment.